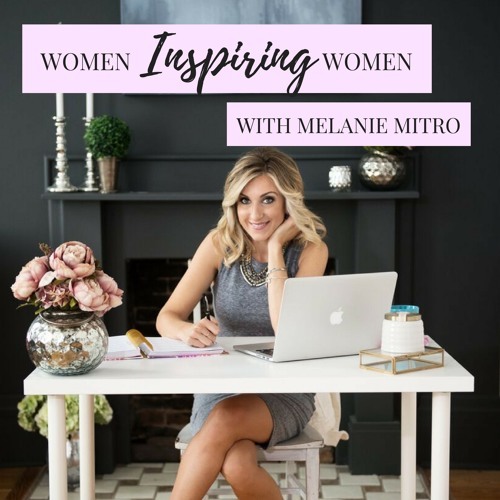 Today's podcast comes directly from my Business Tip Tuesday series since I'm still recovering from my trip to the United Kingdom! Here we talk about my top 3 tips for helping you launch your Beachbody business. As a new coach you have to create credibility, practice what you preach and actively reach out to others and invite them to join.